Hey, I know it’s pretty late but wanted to show you the Sinful Colors Nail Junkie swatches I have done this evening. I went to Boots earlier today and they had a buy one get second one half price going on so I managed to get two Sinful Colors nail polishes for just £2.98. It’s a pretty good price as usually they are £1.99 each. I have also seen them in Poundland for just £1 but there isn’t much variety in the colors there. 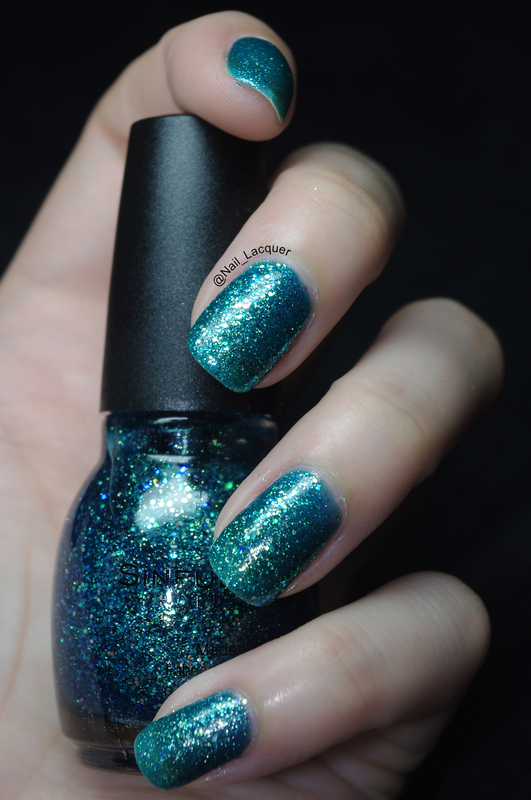 Sinful Colors Nail Junkie (3 coats, no topcoat, artificial light). 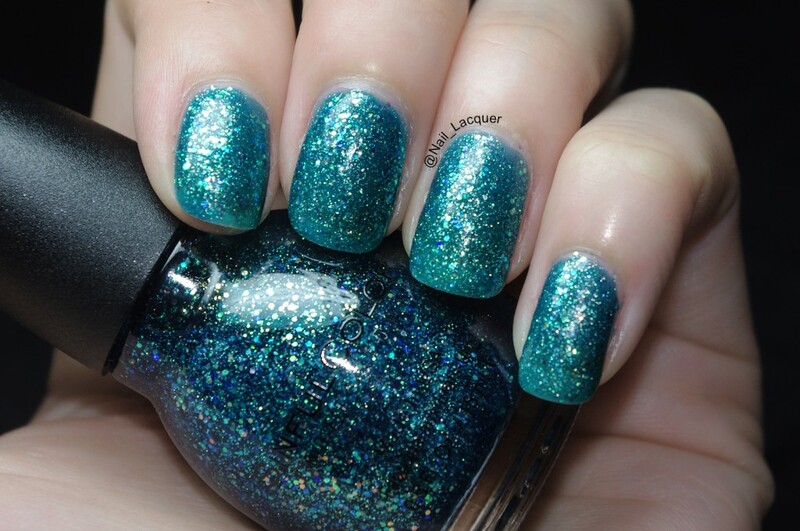 Nail junkie is a gorgeous dark teal glitter polish with teal toned jelly base. It looks gorgeous on it’s own and I love the glittery finish. 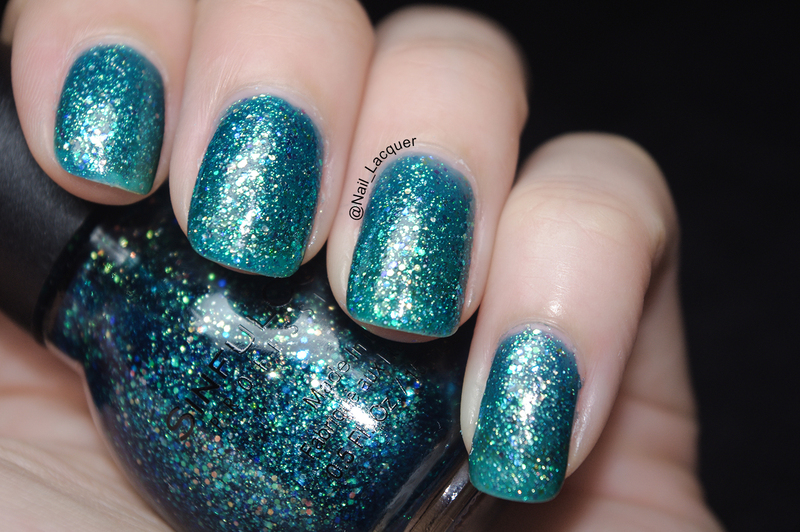 Most of the glitter bits are teal colored, however there are some true blue and orangeish toned bits too. 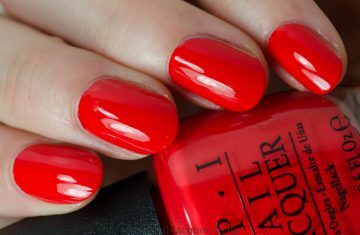 In spite of the gorgeous finish, the polish itself was a bit hard to apply. Even with thin coat the polish seemed to “run” towards the edges of my nail leaving a thinner part in the middle and thick parts of polish to the sides of my nail. The thicker parts did only not look more opaque, but also took a bit longer to dry. However, I managed to equal it all out with the third coat and therefore the final look is pretty satisfying. December 18, 2016 By A.J. January 31, 2014 By A.J.